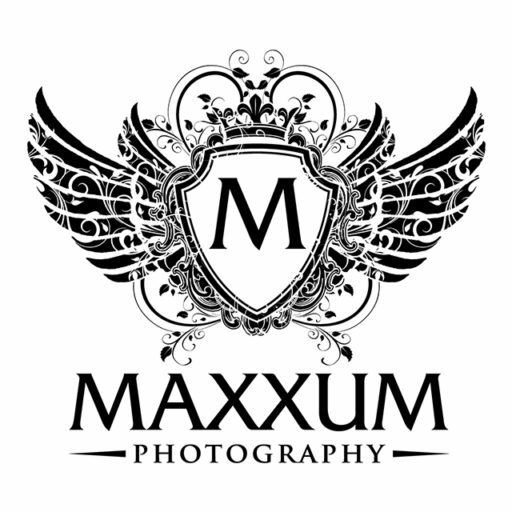 Maxxum Photography is currently seeking our 2014 Senior Models who will represent our company at their high school. It’s a great way to earn free products and big discounts on your Senior portrait package. If you are currentlya high school Junior at a Kansas City area high school, have a great personality and are very outgoing, we’d love for you to complete the application here so we can learn more about you. We will be selecting our models soon so don’t wait too long to apply!